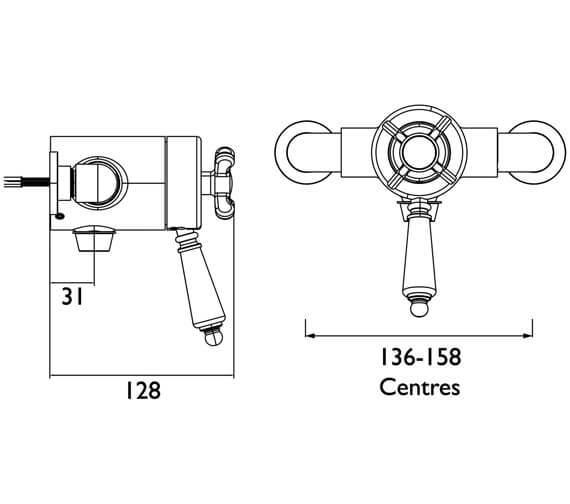 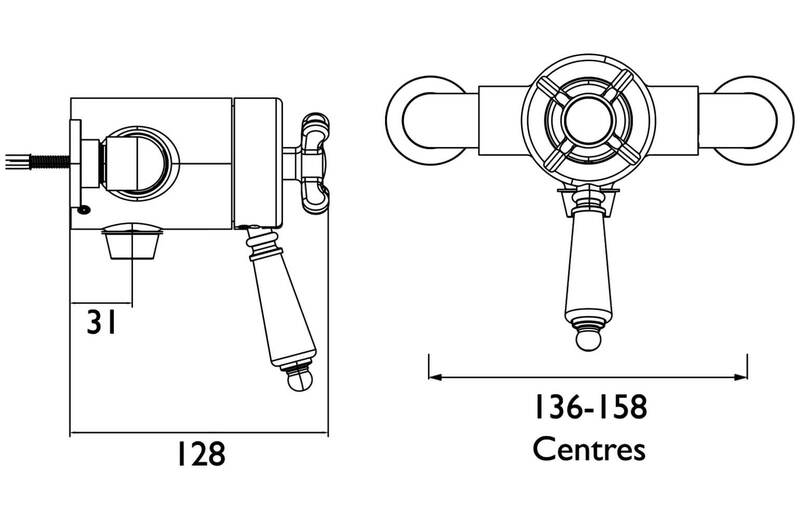 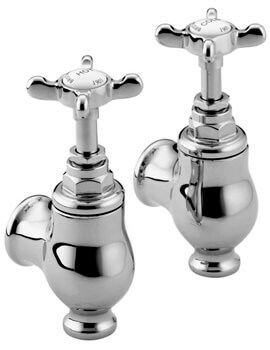 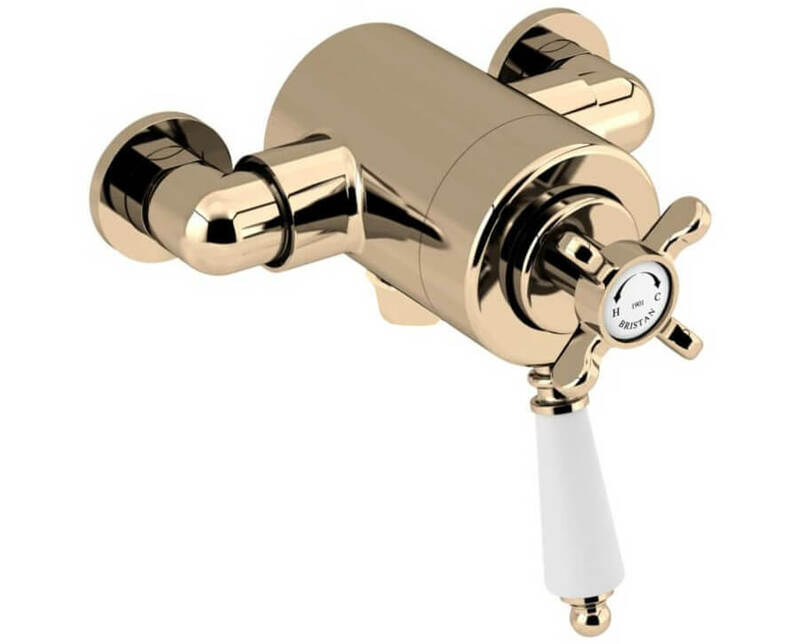 The Bristan 1901 Thermostatic Shower Valve presents vintage class with all the benefits of modern functionality. Its made with water-saving regulators that save water while youre showering, allowing you to economize on your water bill. 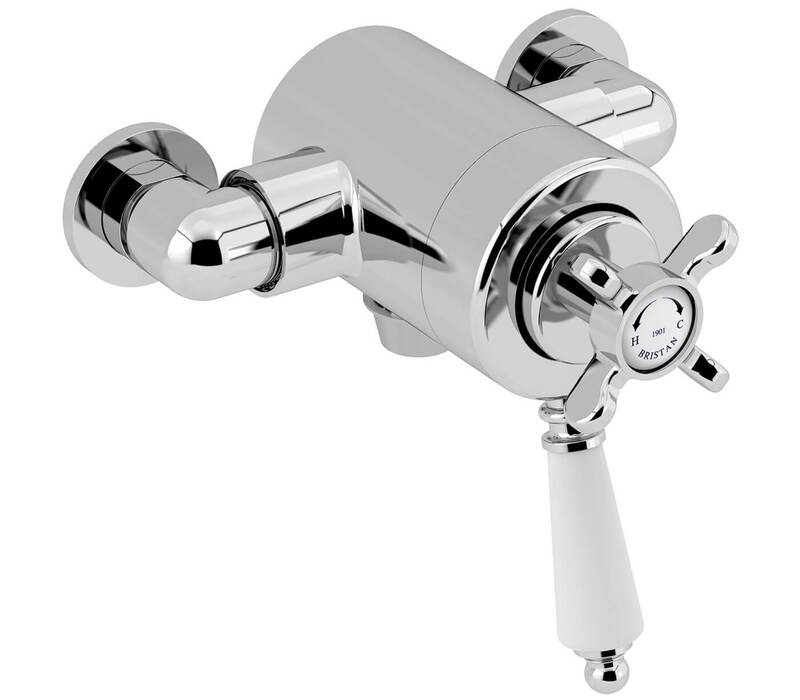 The thermostatic valve has dual control operation so you can adjust it to your precise specifications. 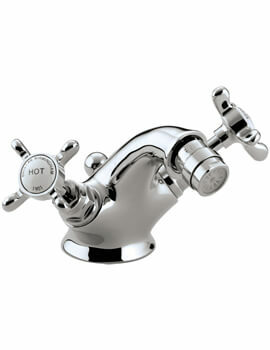 A pre-set max of 42 degrees ensures a comfortably warm shower while reducing the risk of unpleasant heat or scalding. 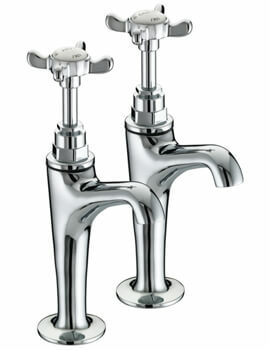 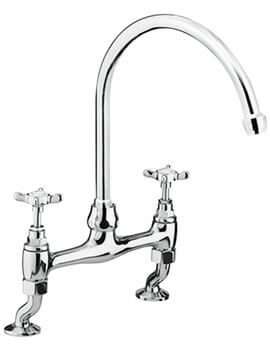 The 2x8 litres/min flow rate gives you plenty of power and pressure despite the water-saving features. 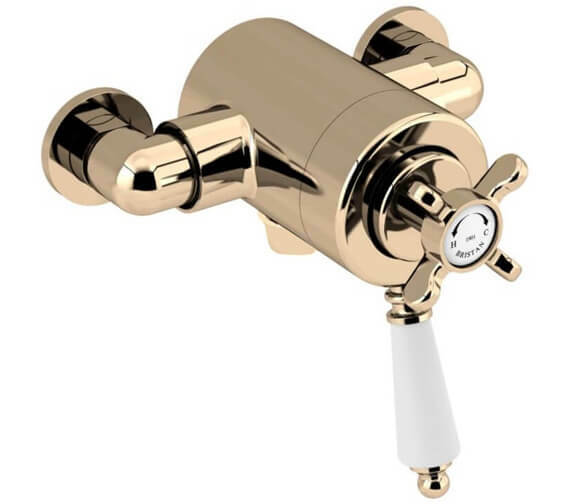 Chrome or Vintage Gold finish with white detailing helps this shower valve stand out in your shower, adding shine and grandeur to your living space.